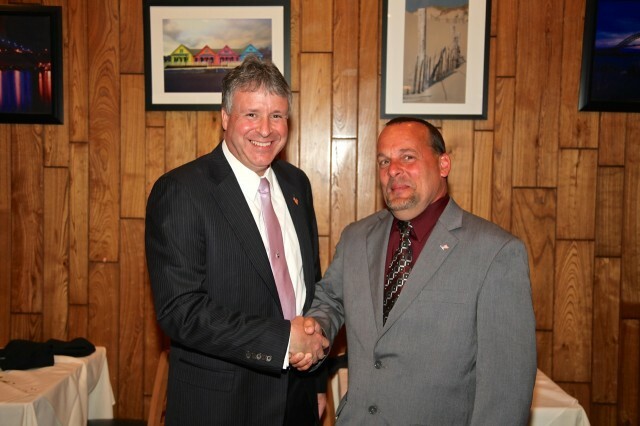 BAYONNE, NJ — Mayor Jimmy Davis is announcing that the City of Bayonne will undergo a reorganization this year with the departure of Tommy Cotter as First Ward Council Member and the request by Department of Public Works (DPW) Director Gary Chmielewski to take on a new role within the city. “I am sorry to see Tommy step down as a Council Member. He has been a great representative for the First Ward and an outstanding advocate for the entire City. I am glad that he has agreed to take the position as the DPW Director. I am confident that he will serve the needs of the residents and will make sure that we continue to focus on the needed upgrades to our open space,” said Mayor Davis. Council Member Cotter’s resignation will take effect November 12.